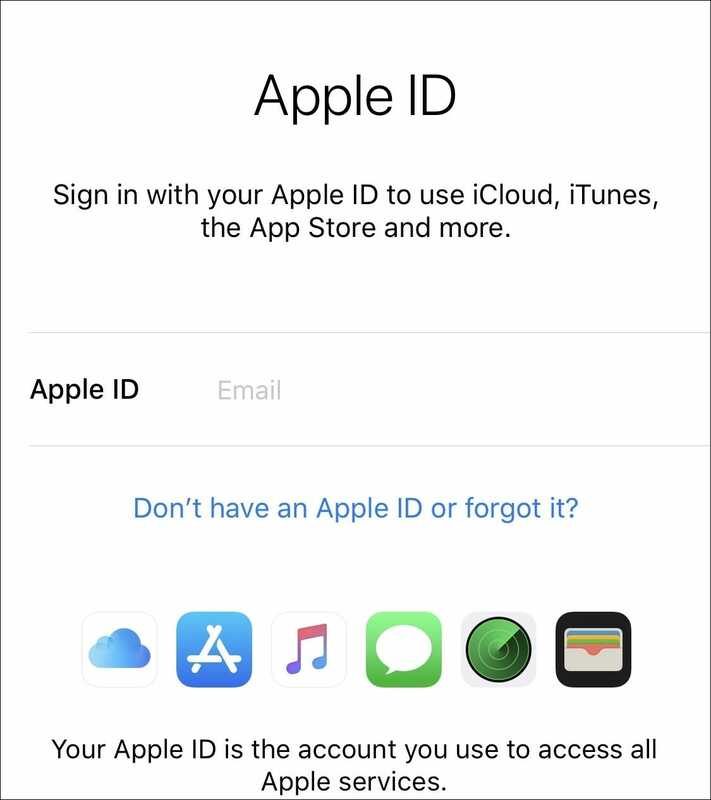 When you’re using any of Apple’s computers, smartphones, or tablets, an Apple ID is integral to not only setting devices up in the first place but getting the best out of them as you use them, too. When you pay a premium to use an ecosystem that “just works,” not having an Apple ID cripples the experience. 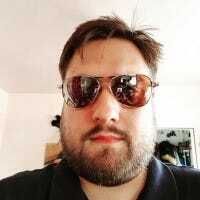 Note: For this guide, we are going to make the assumption that you already have an iPhone or iPad up and running, and that you need to create an additional Apple ID. These steps are the same even if you are setting up a new device. When you reach the point of entering your Apple ID, tap “Forgot password or don’t have an Apple ID,” before tapping “Create a Free Apple ID” and following the process. The whole process starts, as so many do, in the Settings app. 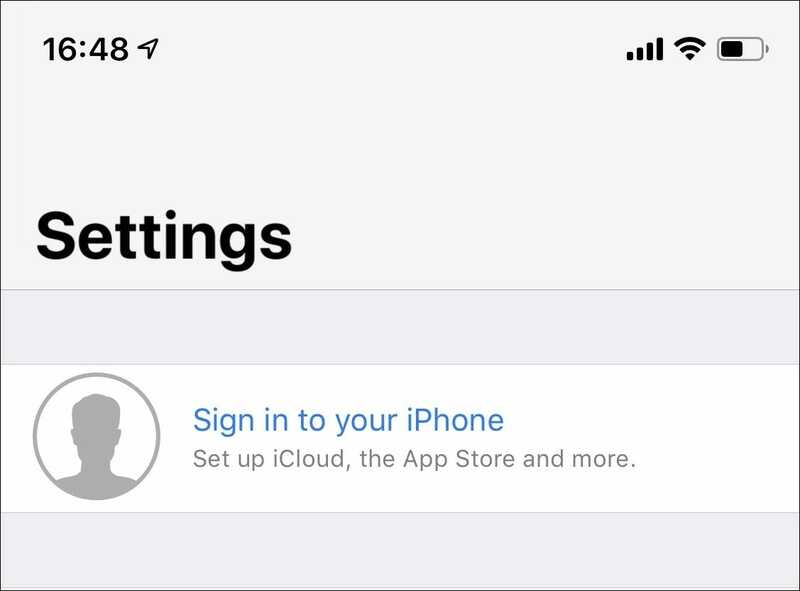 If you are signed in to an Apple ID currently, tap it at the top of the screen and then tap “Sign Out,” right at the very bottom. After you sign out (or if you’re not already signed in), tap “Sign in to your iPhone” at the top of the screen. Tap the “Don’t have an Apple ID or forgot it” link and then tap the “Create Apple ID” option once the new window pops up. Now you need to go through the process and give Apple the information it needs to create the account. That includes entering your date of birth and your full name. Once you’ve done that, tap the “Next” button to progress. At this point, you are presented with two options. 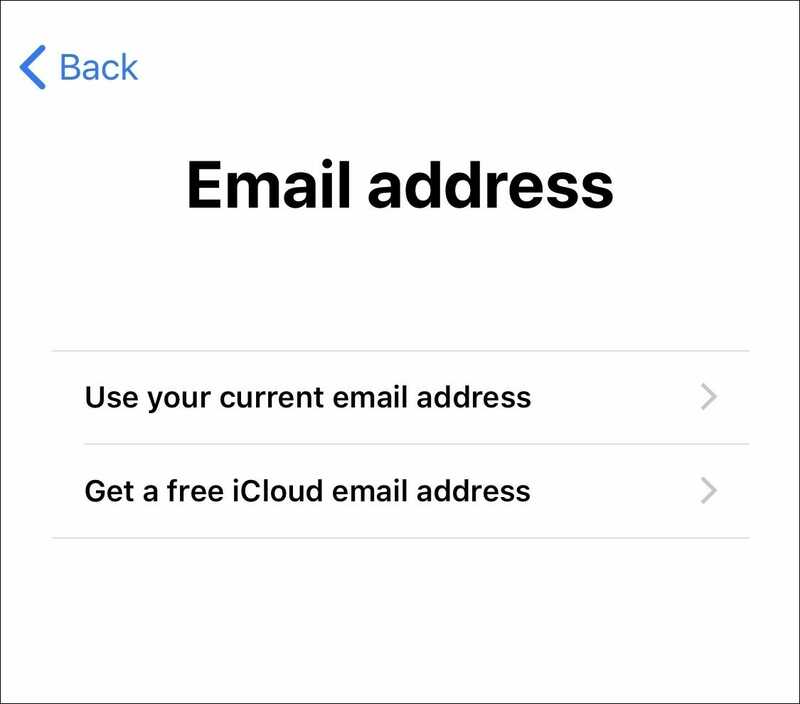 You can either create an account with a new, free iCloud email address or assign an existing email address to the new Apple ID. If you don’t want or need an additional email address, entering your existing one is perhaps the way to go here. And you can use whatever address you want—Gmail, Outlook.com, your own domain, and so on. Next up, you will need to create and verify a password. 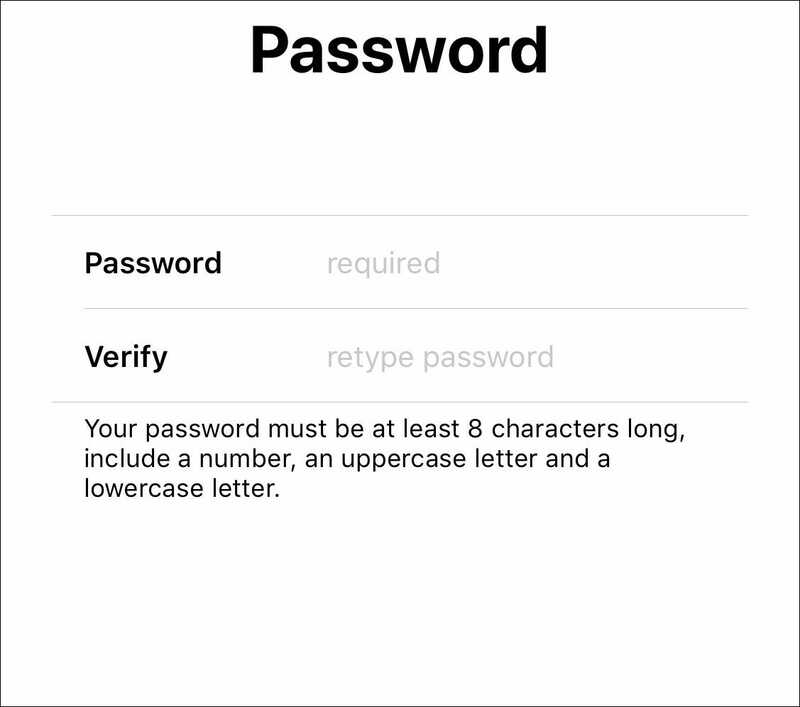 Be sure to create a strong, unique password here as anyone who accesses your Apple ID will effectively have the keys to the kingdom. Might we be so bold as to suggest you use a password manager here if you do not already? As a final level of security, Apple requires that you select or enter a telephone number for identity verification purposes. You’ll receive an SMS or call to that number during the Apple ID creation process. Next up, the part everyone looks forward to, agreeing to Apple’s Terms and Conditions. If you don’t agree, you will not be able to create an Apple ID. You will also be prompted to enter your device’s passcode, if it has one configured. Next, you’ll need to verify your email address by entering a code you will receive. Then, you’ll need to decide whether you want to merge your iCloud data with data from Safari, Reminders, Contacts, and Calendars. Select either “Merge” or “Don’t Merge” depending on your preference. And you’re done! Now you can set up any address and payment information as required. You can also configure Family Sharing, should that be something on your radar.